April 24 QMJHL Rouyn-Noranda at Rimouski (Playoff Gm. 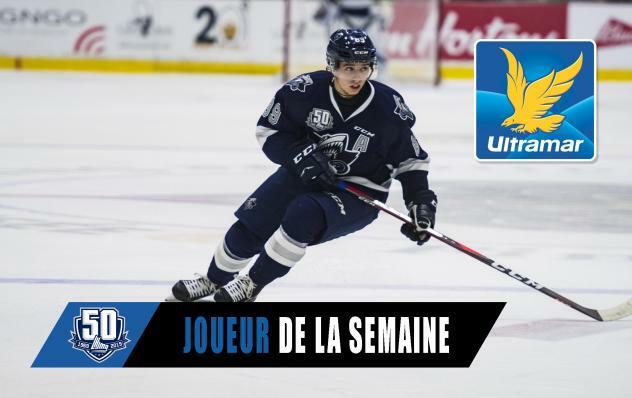 4) 7:30 p.m.
April 23 QMJHL Rouyn-Noranda at Rimouski (Playoff Gm. 3) 7:30 p.m.